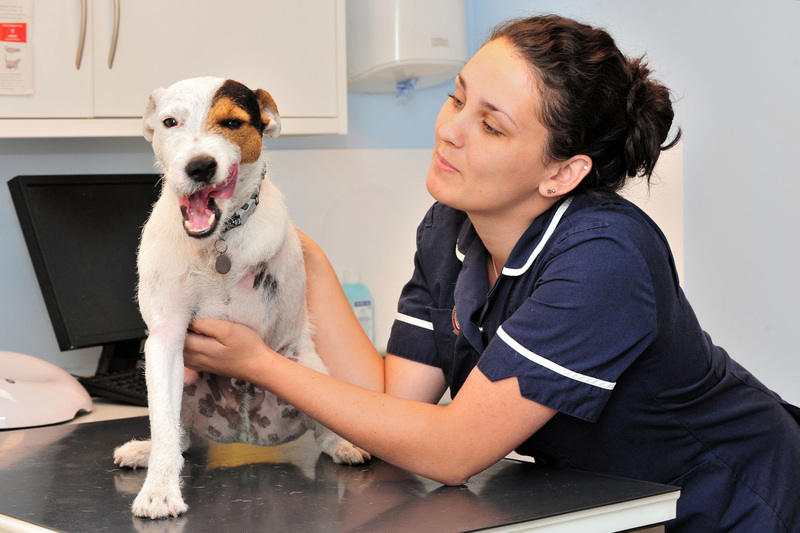 Welcome to Wyre Forest Veterinary Centre. Thank you to all, who have registered with us, kind comments and recommending us to your friends, family and neighbours. We are a friendly, small animal practice, providing an exceptional service to our clients and their pets, at fair prices. We serve Kidderminster, Bewdley, Stourport and surrounding areas. We are located in a well designed, modern, clean, air-conditioned premises, with spacious free parking and very well equipped to offer a full range of services to our clients. Since opening in December 2011, we have quickly gained an enviable reputation for our excellent customer service and expertise. If you wish to see for yourself what we offer, please call or drop in for a chat and tour.